We are approved by Autoclimate to service and repair air conditioning systems supplied as factory fitted or post manufacture. 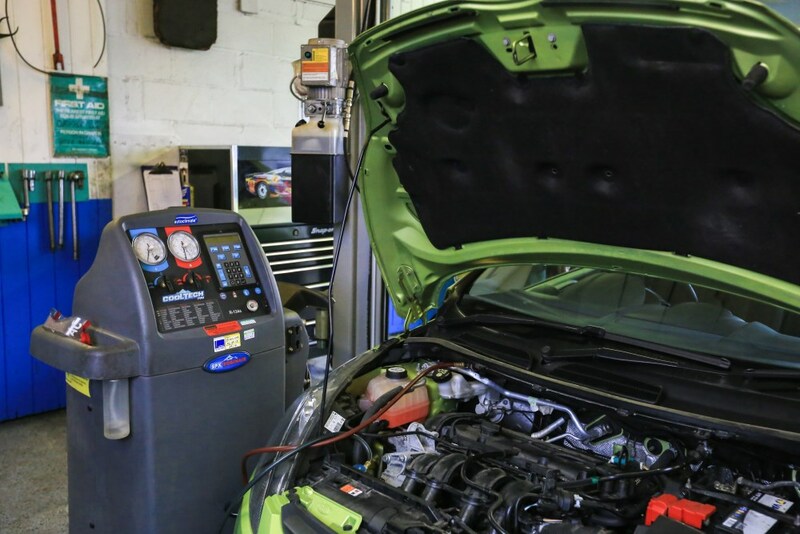 Autoclimate produce complementary garage diagnostic products and software solutions for motor vehicle air conditioning systems allowing our technicians to carry out the latest tests on your vehicles system. Always helpful and do brilliant job. Very satisfied.